The online version of the New Pals Club Magazine. As good as it gets without ads! 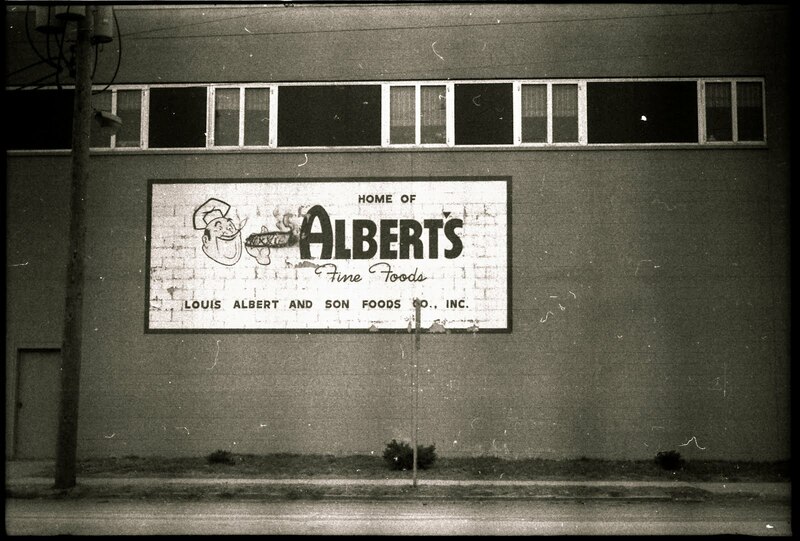 1979: Albert's (in Omaha) is lit! This has been festering in my head for a while. Her legs and trunk are gone: no sign of them. Corroded words bade weary travelers bide. You blew it up! Curse you forevermore! It's a long one this time! With those little ‘dags’ always sticking out on the sides. As she always got around him. The hair stayed as it was. I even kept wearing those one-button shirts, just like his. To my father. The barber I chose said he’d never seen a cut like it. I told him to take a picture, because it would soon be gone. From the poster by his mirror. He chatted away as he cut. I mumbled assent occasionally, thinking of my new, different life. Yet docile, deferential, even kind of dumb. I was done with it. At the exact moment that something looked unsettlingly familiar. The shop faded away, leaving only me and the staring stranger. As did he. My heart thumped, and I wished I had a sandwich. For no reason I know, I was holding the barber’s skinny comb. Who’d died in retirement, down in Florida. The resemblance was clear. The intolerable moment passed. The barber was still talking. I settled and left. Enough to learn I was no office worker; I ended up becoming a mailman.